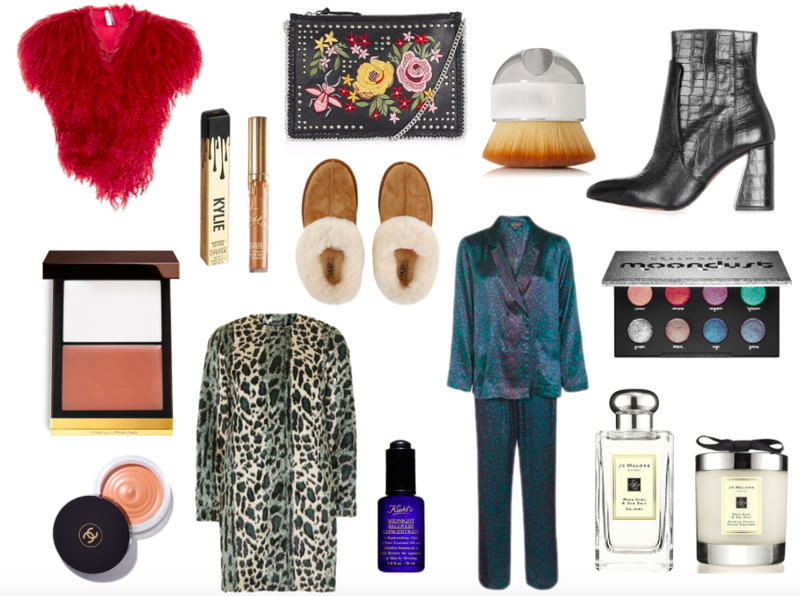 Christmas Gift Guides are my absolute favourite things to create, especially when the high street has so many great gift options available this year. Whether you're doing some last-minute shopping for mum, sister, a friend (or yourself) it's all there. I've linked above my top picks for a budget of under £100, so get shopping! See my Christmas Gift Guide For Her Over £100 here.